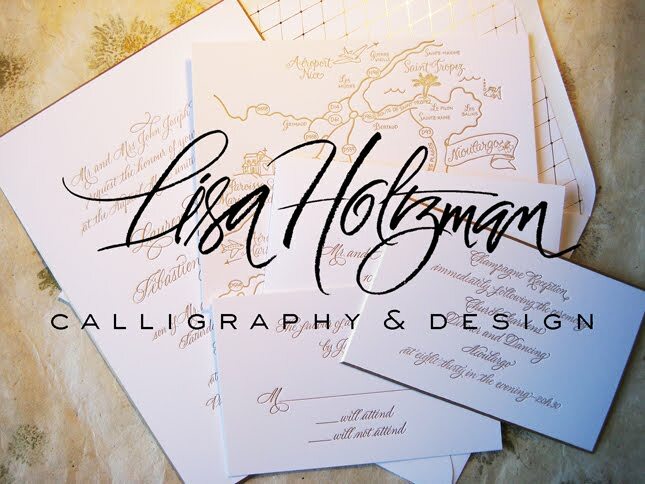 This is the first time I've used the lettering style from the Sugar Paper calendar for envelope addressing. When I did the lettering for the calendar, I had to draw the letters and build them up. 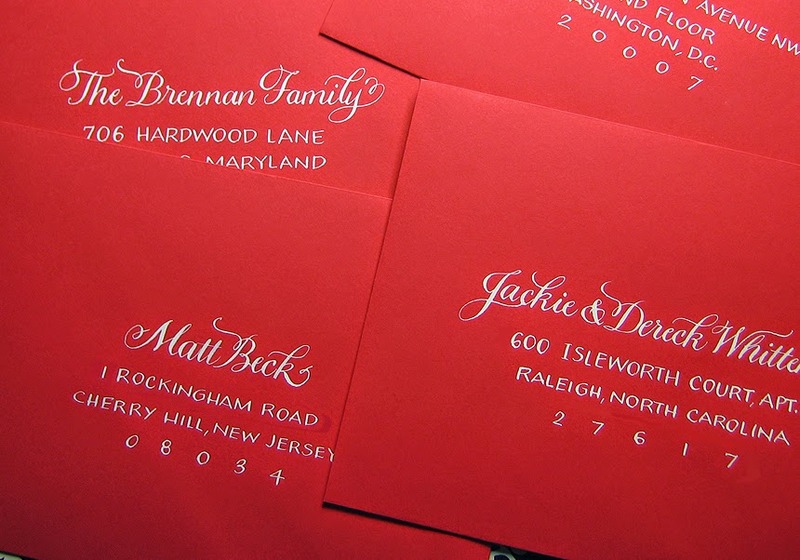 Because the size of the writing on the envelope is so much smaller, I was able to use pointed pen calligraphy for the job without having to draw the letters.